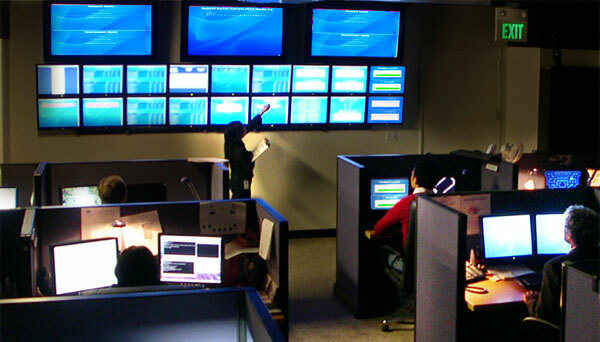 A single place or many places from where computers, servers, telecommunication network or television broadcast are controlled is called NOC (Network Operation Center). It is pronounced as “knock”. Huge companies usually operates one or more NOC in order to provide geographic redundancy or Managing different networks in the case if one of the site is offline or unavailable. Certain dangerous or alarming conditions which can affect the networks performance on a large scale are monitored by NOC. Like NOC monitors communication line alarms because of various errors like bit errors, line coding errors, circuit downs and farming errors. NOC also monitor any possible power failures. Not just monitoring problems NOCs also analyze problems, carry out troubleshooting and communicate with other technicians. If the problems is too heavy, like optical fiber cable cut and power failure NCOs have to contact the technicians to solve the problem. NOCs normally solve issues in increasing order, if any case if the issue is not solved in a given span of time, next level is informed to accelerate and work faster. In order to rank the staff working in NOCs they commonly have multiple “tiers”. These tiers often describe how skilled a technicians is. “Tier 1” includes newly hired technicians and technicians working for a long time of period are placed in “tier 3” or “tire 4”. Like this many problems are solved without any help from the site technicians. Often it is seen that most of the servers of few of the servers are placed within the NOC which are necessary in order to running network. However it is impossible for a single NOC to control and monitor a number of geographically dispersed sites. So just like the other important parts of a data center like cooling devices, power sector, server room e.t.c. 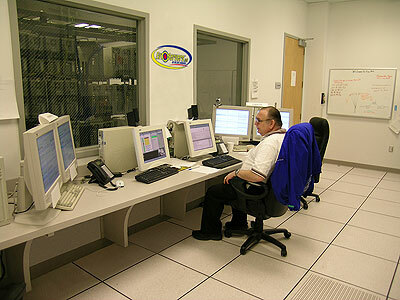 Network Operation Center is also important to the Data Center. In simple words Data Center is managed from Network Operation Center.